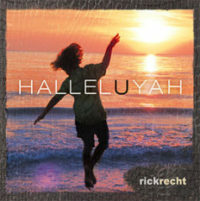 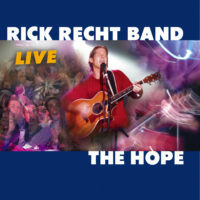 The Hope (2003), Rick Recht’s long awaited live CD, is jam packed with the energy and melodies that have made Recht’s live concerts such a trademark in his career as one of the top touring performers in Jewish music. 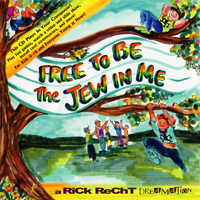 This collection includes Recht’s new hit single, The Hope, an anthem for Israel, along with medleys of several original Recht favorites and contemporary Jewish and secular hit songs. 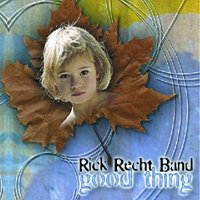 If you have seen Recht and his phenomenal band in concert, you’ll relive the excitement. 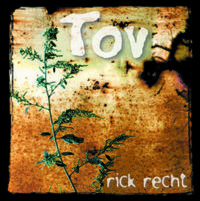 If you haven’t seen Recht live, get ready for an amazing experience.